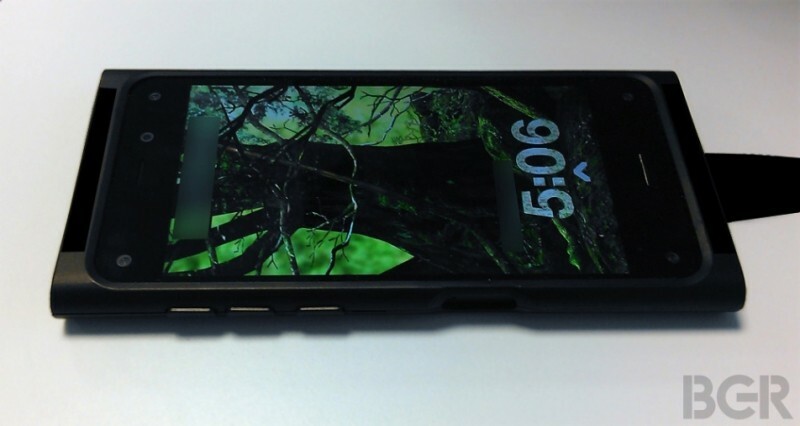 More details have emerged about Amazon’s oft-rumored smartphone. In addition to the hardware-assisted 3D effects we previously reported, the device will also feature a unique combination of cameras, sensors and software designed to radically change the way users interact with a smartphone. According to multiple trusted sources as reported by BGR, the phone will introduce a variety of gesture-based controls unlike anything we’ve seen thus far. Tilting the device in different directions will reveal different information on the screen without having to touch or tap. For example, one could tilt the phone slightly within the e-mail and calendar apps to reveal labels for icons or Yelp ratings when searching for a restaurant within the maps app. Similarly, a tilt could reveal IMDB ratings for movies in Amazon’s video store or different product views when shopping on the main site. Tilt functionality isn’t limited to just Amazon-branded apps, however. The same sort of behavior can be used within, say, a web browser to navigate forward or go back to the previous page. Elsewhere, the phone’s rear camera will be able to snap a photo of printed text or a sign and convert it to a note using optical character recognition – a technology that was prevalent when scanners were a hot item. The publication tells us the phone will be unveiled later this spring although no price points or other hardware specifications were mentioned.